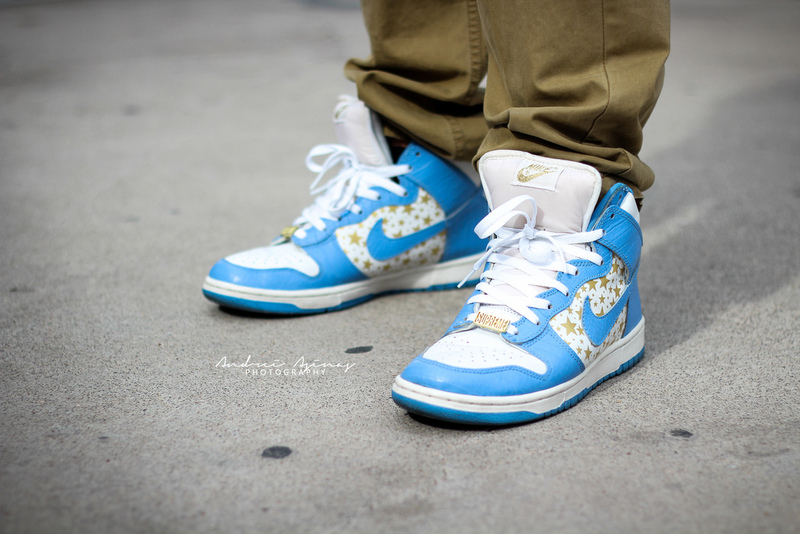 We come back this week with an impressive selection of footwear filling up our latest SC WDYWT? Spotlight. The heat-filled weekend brings us a look at everything from the Bin 23 Air Jordan 2 Retro Premio, to the original "Concord" Air Jordan XI. 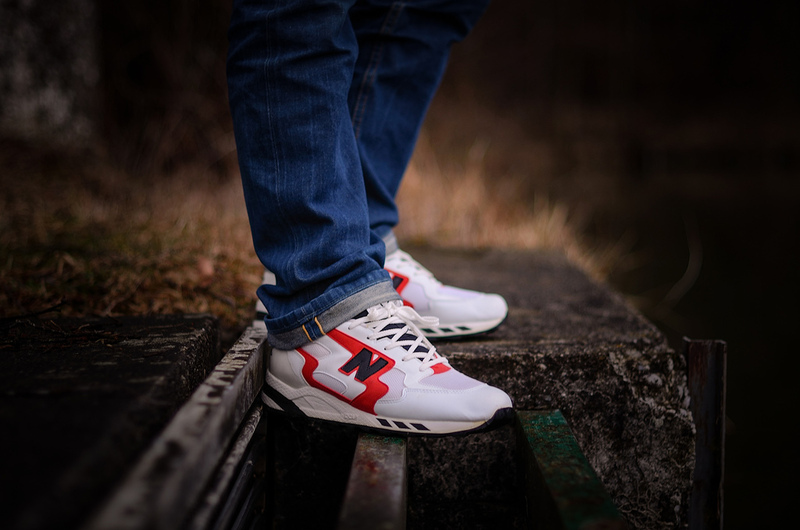 New Balance also makes a strong showing with an appearance by the M665, while adidas Originals is repped with the recently released "Camo" Torsion Allegra X. 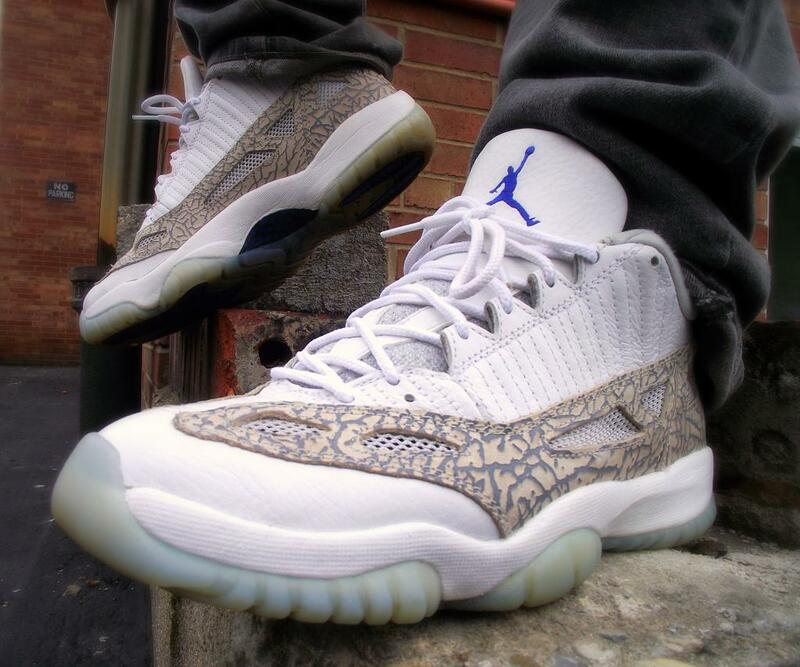 Catch a look at all of this past weekend's top kicks below. Prince-Jamal in the New Balance M665RB. 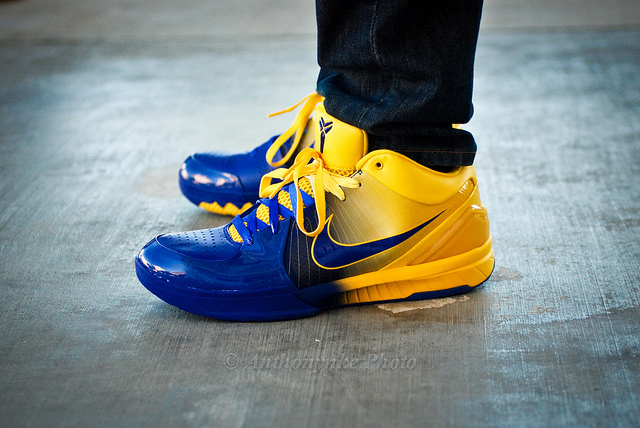 SbFiend in the "Four Rings" Nike Zoom Kobe IV. 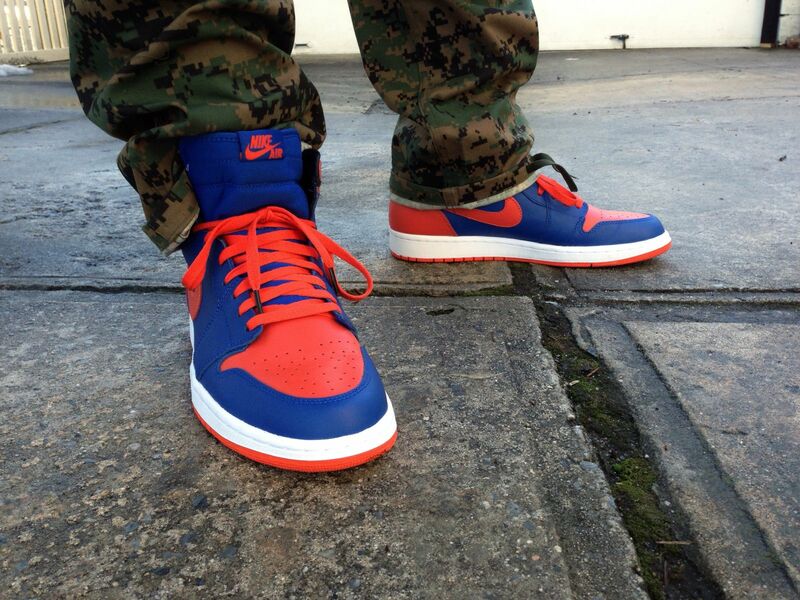 Mesteruno in the "Knicks" Air Jordan 1 Retro Hi OG. Krys in the Supreme x Nike SB Dunk High. 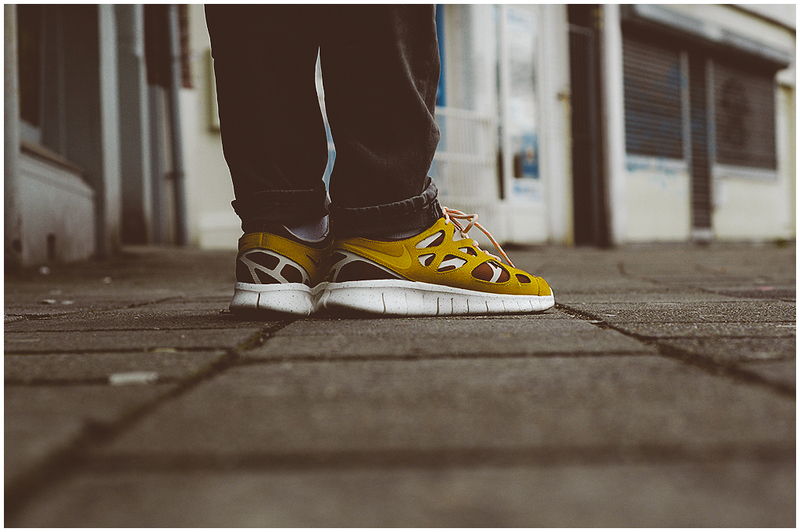 Yakmilch in the Nike Free Run 2. 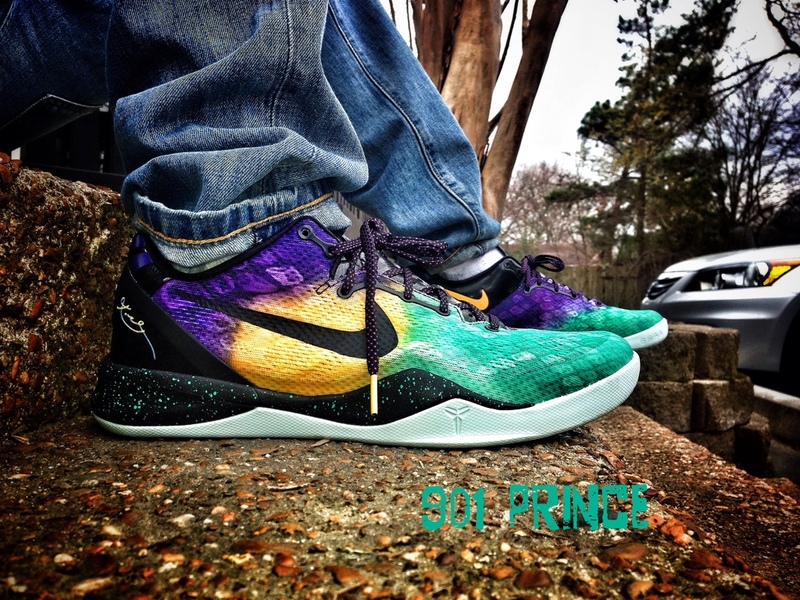 901Prince in the "Easter" Nike KOBE 8 SYSTEM. 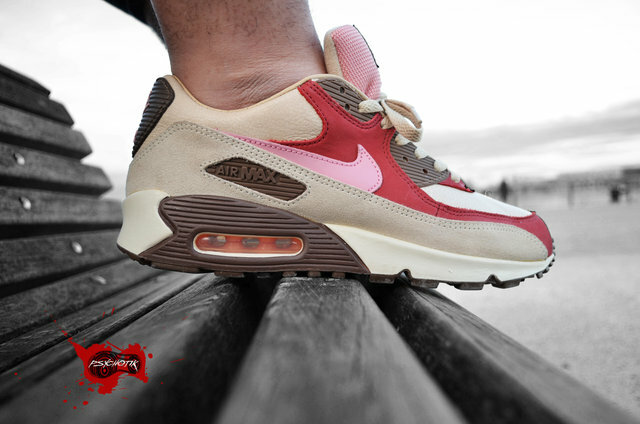 AF1Lova in the DQM x Nike Air Max 90 "Bacon." 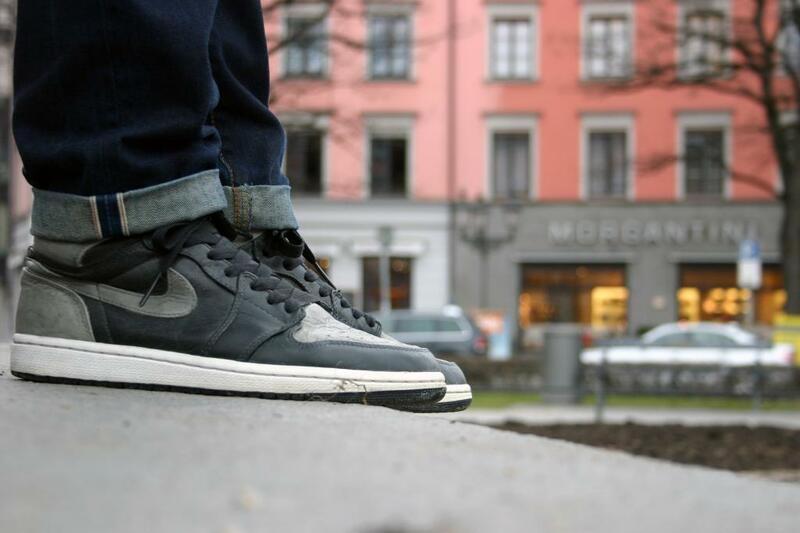 MJow1999 in the Air Jordan 11 Retro Low. 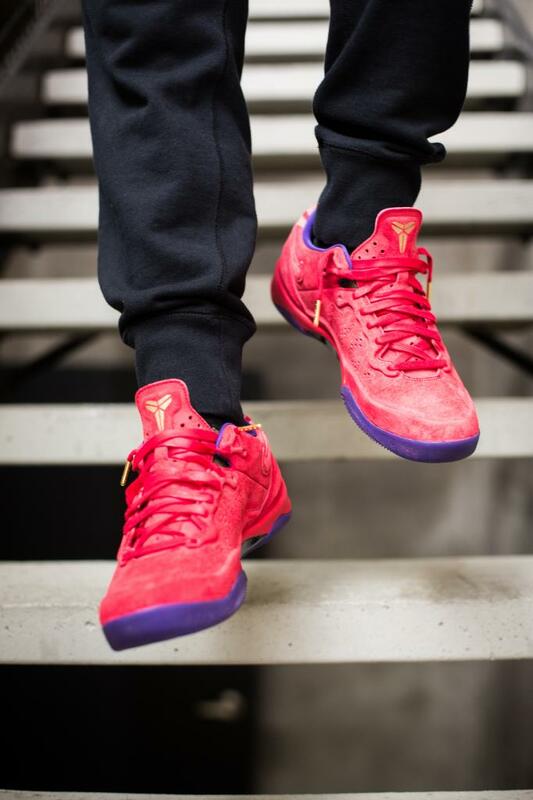 JumJDM in the "Year of the Snake" Nike Kobe 8 EXT. 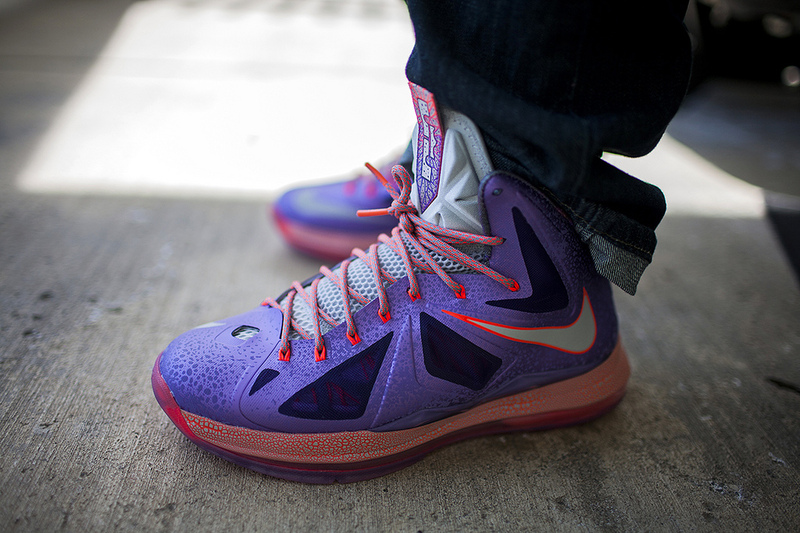 Quickster in the "Area 72" Nike LeBron X.
SebastianN in the Air Jordan 1 Retro. 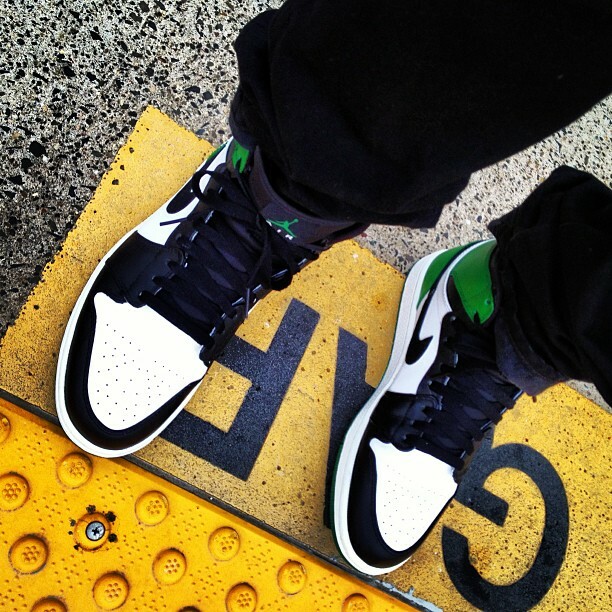 PBSthePhotographer in the Air Jordan 1 Retro. 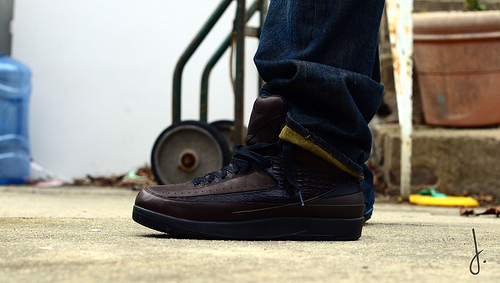 Drastic in the Bin 23 Air Jordan 2 Retro Premio. 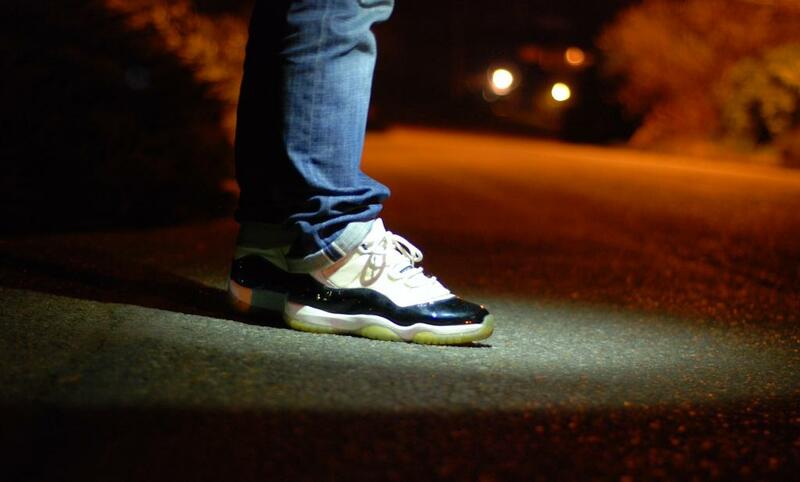 Lemon_Diesel in the Air Jordan XI. 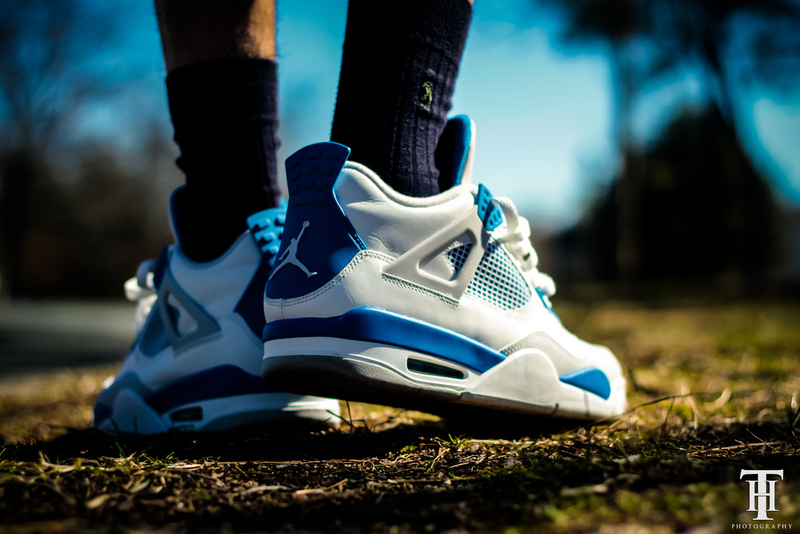 IonDewMuch in the "Military Blue" Air Jordan 4 Retro. 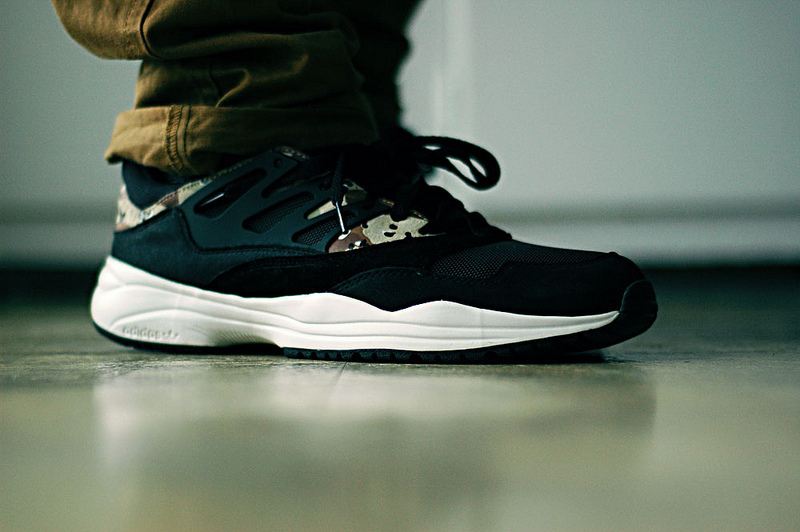 TheNewYen in the adidas Originals Torsion Allegra X.